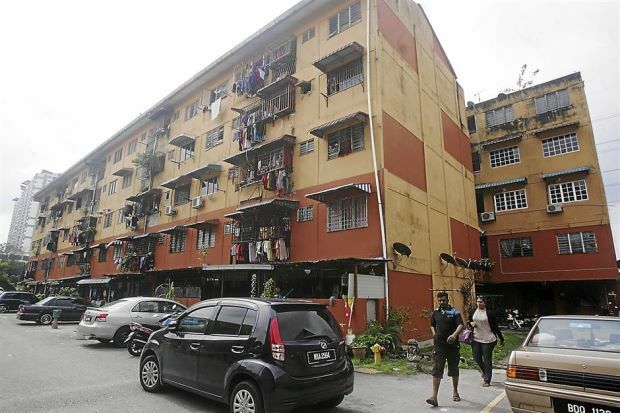 Did You Know How Many type of Homes In Malaysia? 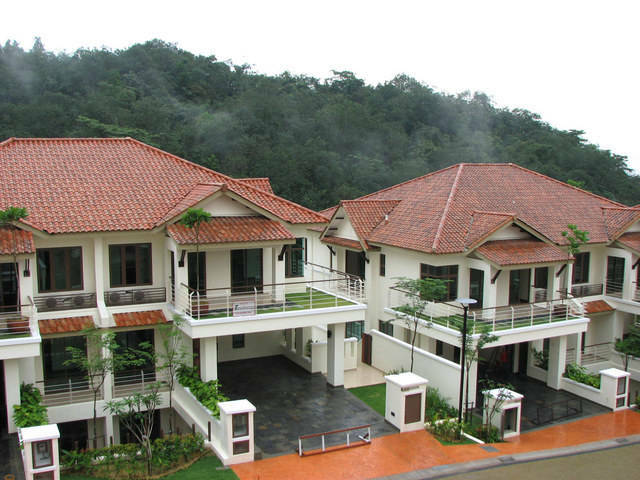 >> Did You Know How Many type of Homes In Malaysia? 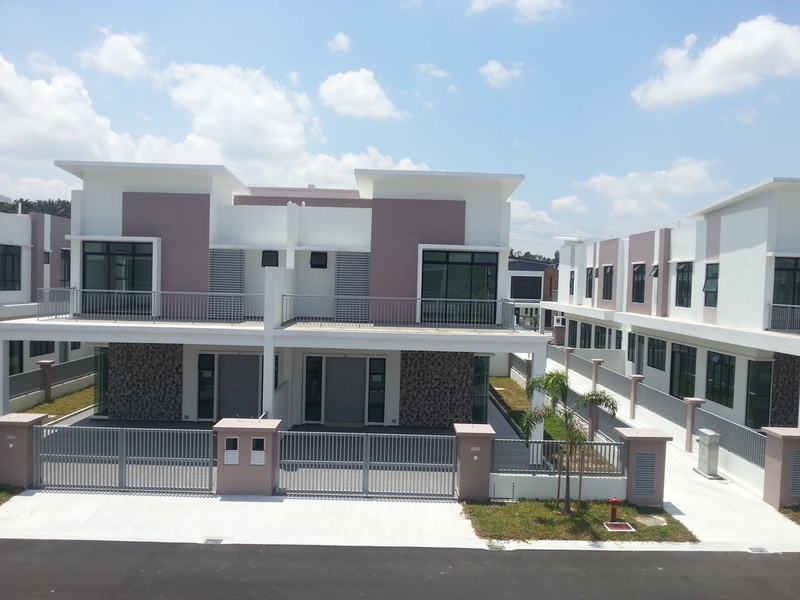 In Malaysia, there is many type of homes for home buyers to choose. 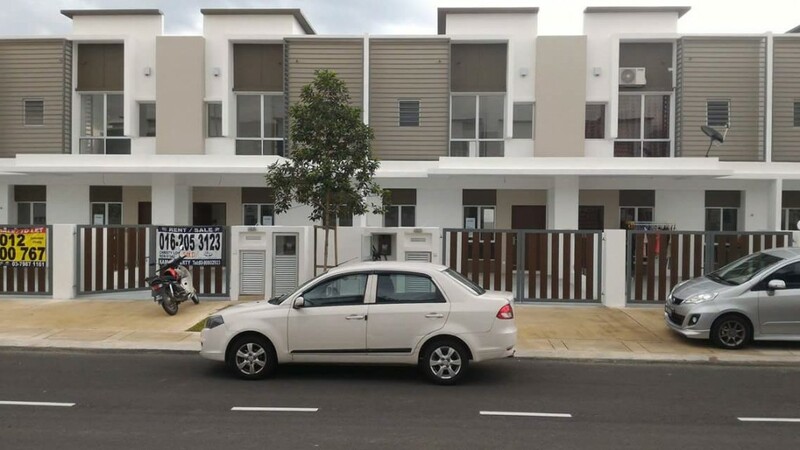 Besides of apartment, service apartment, landed house, there is still have SoHo, SoVo, SoFo, VOS, link homes, super link homes, clusters lots and many other type of homes are available in Malaysia. ➦ These 4 differently named similar developments share a common factor; they are all tiny sized units, and have almost no difference in terms of context. ➦ The words ‘Small office’ represented the commercial aspect of the land, while the words ‘Home office’ represented the ‘home’ component. At this point of time, the SoHo development was still without HDA protection. ➦ SoFo offices are technically ‘flexible’ offices where you can decide where you want to put your pantry, where you want to put your room, and were you wish have your office. ➦ SoVo is technically ‘versatile’ offices where you can partition off areas to have an additional office or two, push the walls back, or renovate it as you wish. 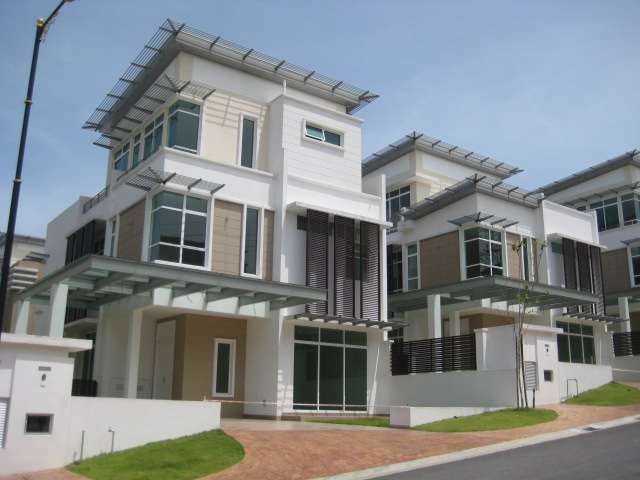 ➦ These 3 are some of the most similarly built homes in Malaysia with few distinctive differences. 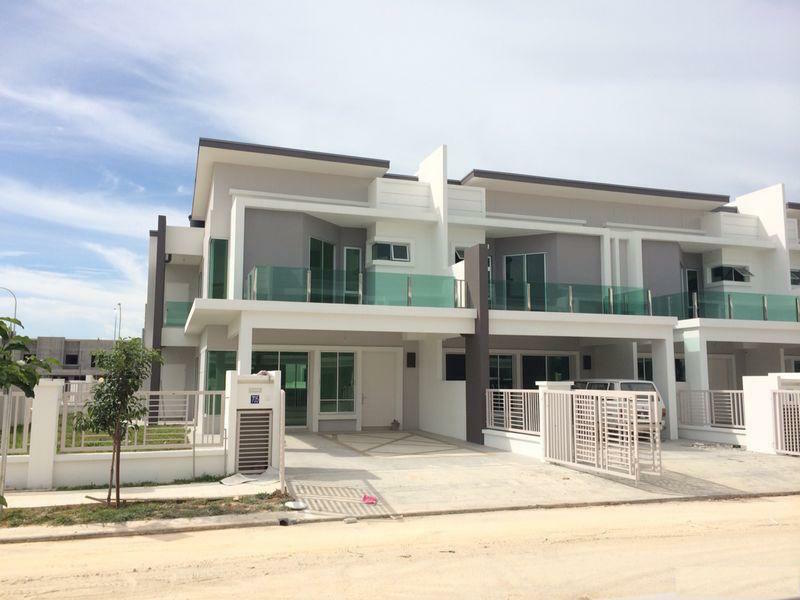 ➩One of the most worthy of home types in Malaysia, bearing large tracts of lands all around the house with the houses themselves being rather huge. The only type of home to be larger than a bungalow would be a mansion. ➩ Similar to a Bungalow except for the size of its land. It is by far smaller in terms of land size with the house located on one corner of the plot of land in order to maximise the compound space. ➩ Cluster type homes come in both high rise and landed property designs, of which it is an advantage for high rises as all the units get a decent amount of natural lighting. 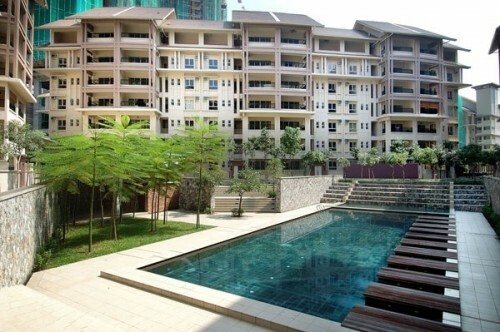 Cyberjaya Lakeview Residency has an excellent example of cluster apartments, where residents will be able to enjoy panoramic views and ample lighting from all its units. ➦ A detached and a semi-detached home are one and the same, where the houses have a garden in front of and on one side of the house, whereby they are adjoined to their neighbour perhaps by car park roofs on the other side. ➦ Penthouses are amongst the loftiest of dwellings. 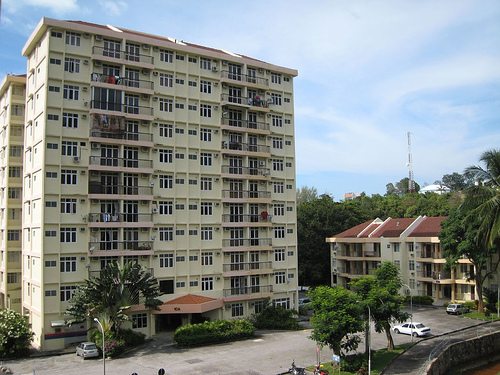 Often described as bungalows in the sky, they are the topmost units of condominiums or serviced apartments, occupying the entirety of the floor with no neighbours. These units usually come with its own private lift lobby. In the past penthouses were generally single storey units, but nowadays penthouses are at least double storey units with the more extravagant ones enjoying their own private swimming pools. ➦ The most expensive penthouse ever to be sold in Malaysia to-date is the super penthouse at The Binjai which sold for RM50 million. Promised to never have blocked views, this lofty home has clear and unhindered views of the KL Tower and the Petronas Twin Towers. ➦ A townhouse is literally 2 houses on top of one and another. The ground floor units are generally smaller, but have the convenience of entering their homes through the ground floor, a necessity for families with old folks. The higher units on the other hand usually have larger units, but have to get to their homes via a side of the building staircase. Each of these homes, both lower and upper units, are typically one and a half storeys tall. ➦ A quick trivia – In the United Kingdom, terrace homes are known also as terrace homes. But in America, what to a Malaysian is a terrace home is a ’townhouse’ for them. Imagine the confusion it causes when Americans come to Malaysia looking for a ‘townhouse’ and are brought to an actual townhouse! ➦ There are no inherent differences in these 3 different categories, other than the fact is that the typical terrace homes are sized at 24 x 75’, while Link homes are bigger in terms of built-up and land area and Superlink homes are even bigger. The logic behind the names? Nobody would pay six figures for a Terrace home, but a Superlink is a whole different story as it sounds fancier. Hence the different names, but in actual fact and in actual architecture terms they are all still terrace homes. 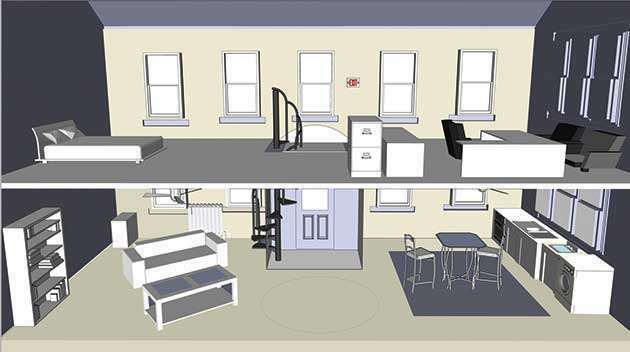 ➦ The Loft and the Duplex are the same thing, despite their different names. 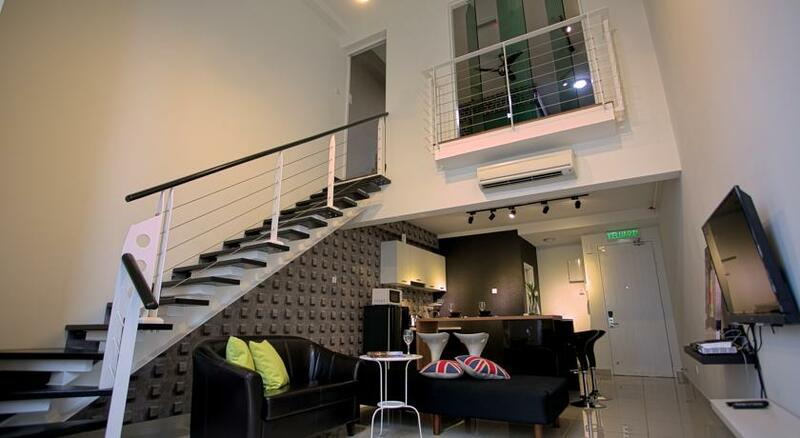 Both of them translate to a double storey unit within a condominium. While there are also double storey Penthouses, the Penthouses are still a Penthouse, not a Loft or Duplex. ➦ These are another two examples of different names but offer more or less the same thing. 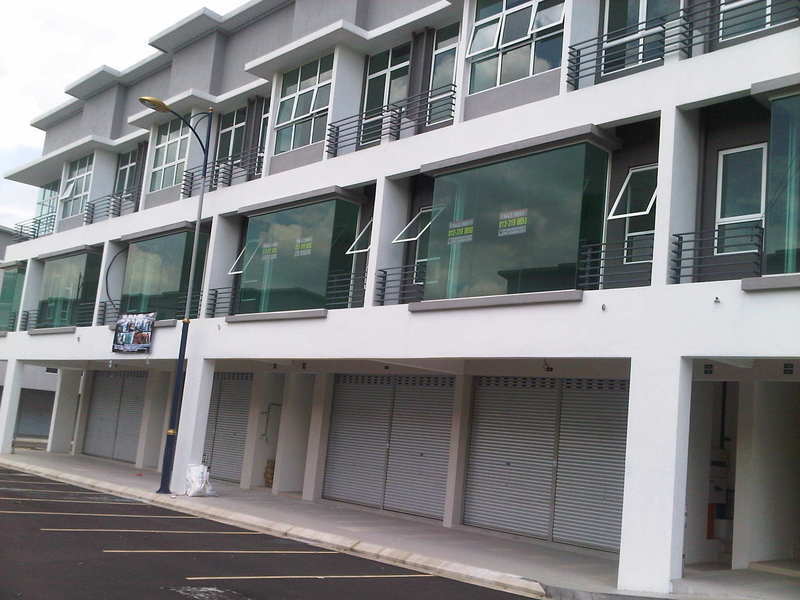 Retail lots are typically shop lots in a shopping mall, while Shops are usually shop lots in commercial areas such as one would see in a place such as Korea Town in Ampang. Both can also be held by the developer to be leased out, and both can also be sold by the developer to buyers. ➦ Corner Lots are literally the corner lots which have large gardens both in front of and beside the house. These units have typically double the land area of Intermediate units. ➦ Intermediate Lots which are otherwise known as Intermediate Units are the houses which have houses on either side of them. End Lots are similar to Corner Lots in the sense that they are both located at the end of the row, except that End Lots are located beside the side alley. 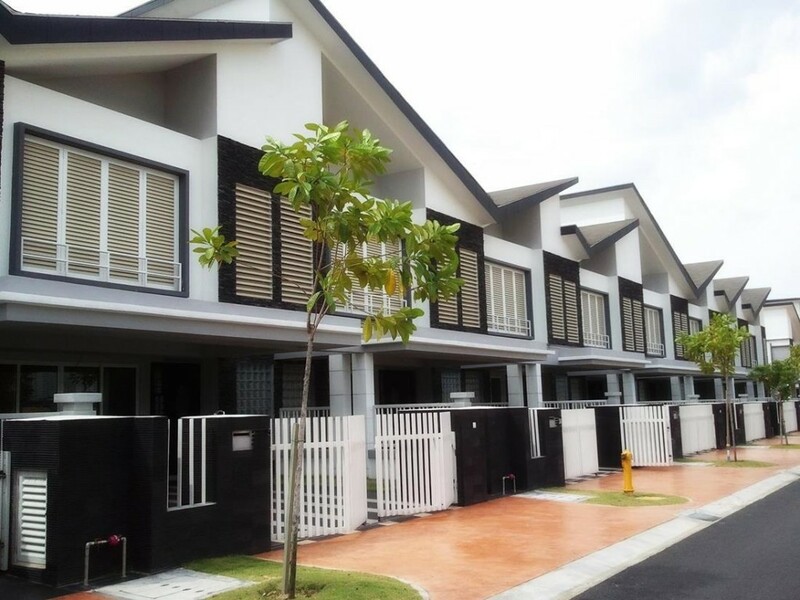 Above are 10 type of homes in Malaysia which is SOHO / SOVO / SOFO / VOS, Bungalow / Zero Lot Bungalow / Cluster, Detached / Semi-detached, Serviced Residence / Serviced Apartment / Serviced Suites / Condominium / Apartment / Flat, Penthouse, Townhouse, Terrace / Link / Superlink, Loft / Duplex, Retail Lot / Shop, Corner Lot / End Lot / Intermediate Lot. 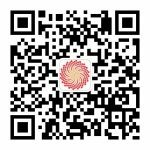 Now you clear to go, you can directly tell the property agent what type of home that you prefer, if you planning to buy one.